Store Hours: Mon-Fri 8am-5pm, Or By Appointment. 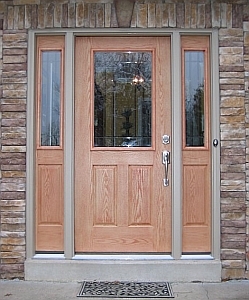 Your front door - it's the first thing visitors see when they come to your home. 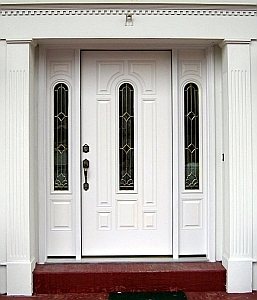 Why not give the best possible first impression with a new Prime Door from J & J? 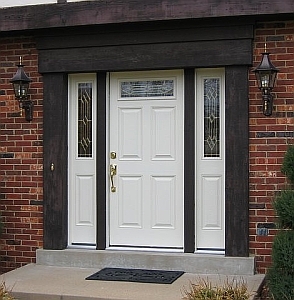 Entry doors can be customized to get just the look you want. 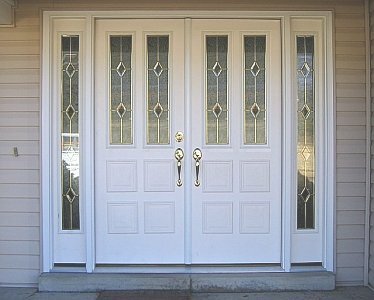 First choose a door style, then the type of glass - plain, obscured or our most popular option: art glass. Add sidelights and a handleset to finish the look. 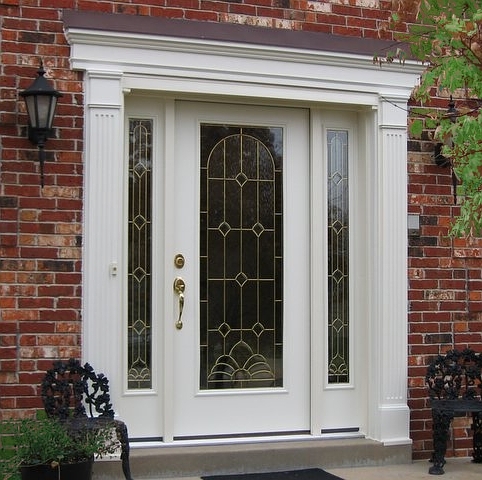 Count on J & J's experienced installers to make your front door the envy of the neighborhood. All Text and Images are Copyright 2006-2015 J & J Siding and Window Sales, Inc., and may not be used in any way whatsoever without express permission.